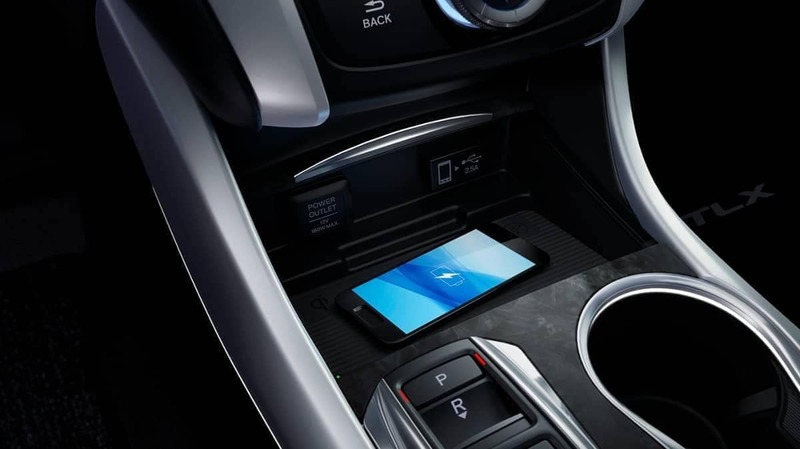 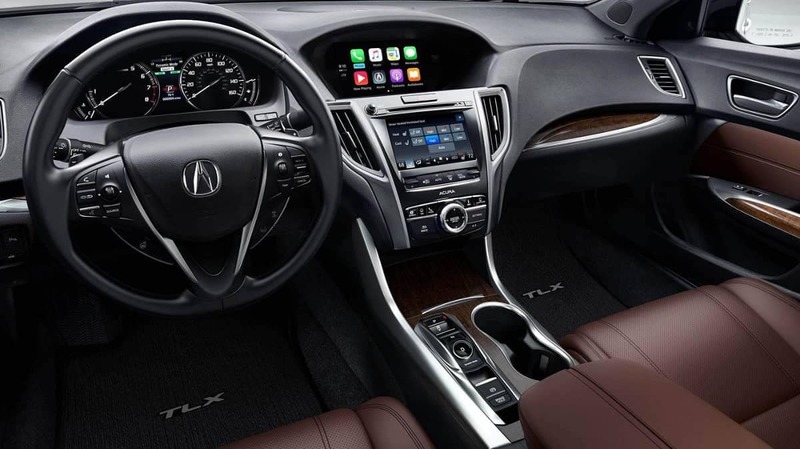 From Bluetooth® HandsFreeLink to advanced navigation, the Acura TLX technology covers every base. 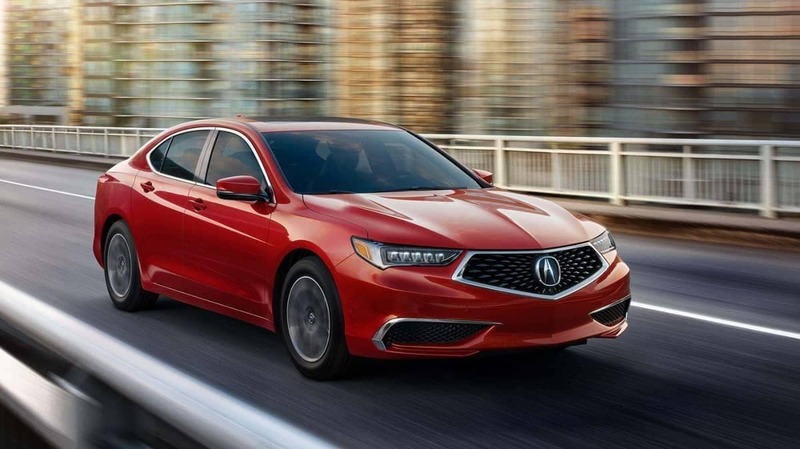 Learn more about the TLX’s most innovative features! 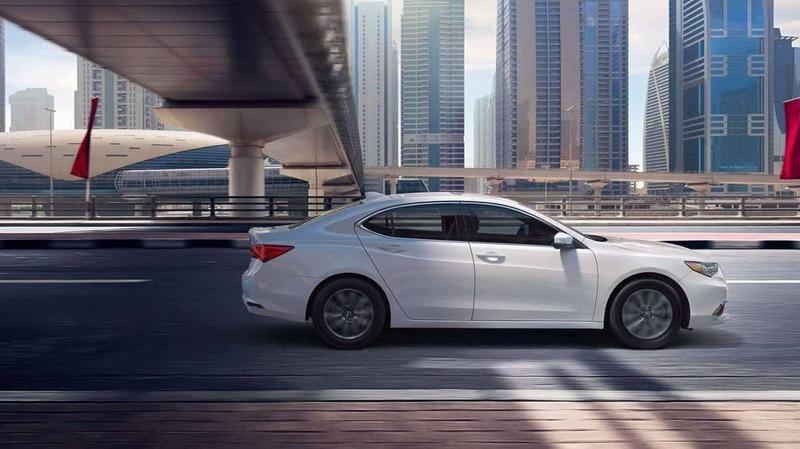 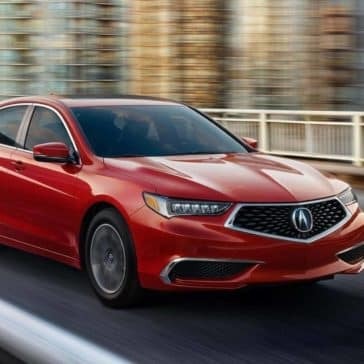 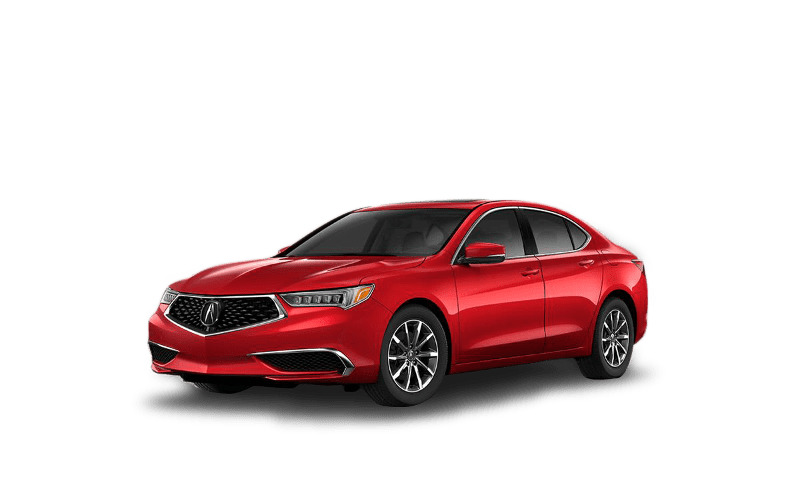 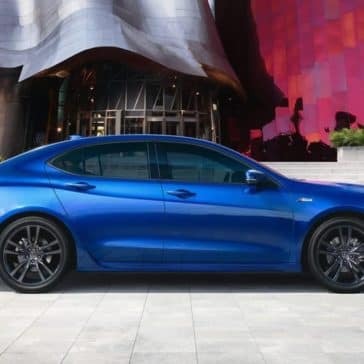 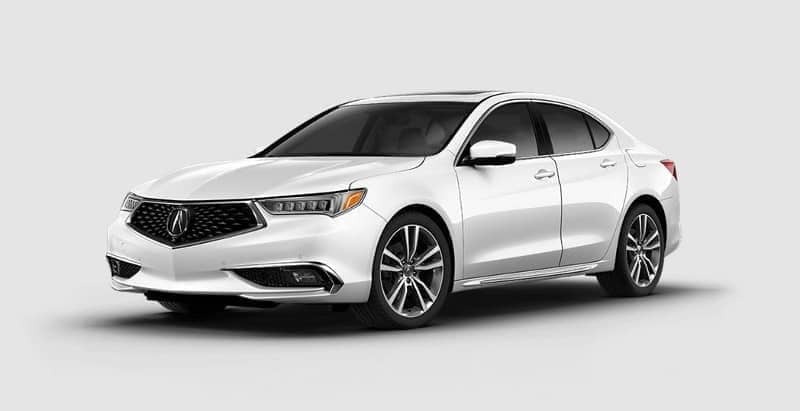 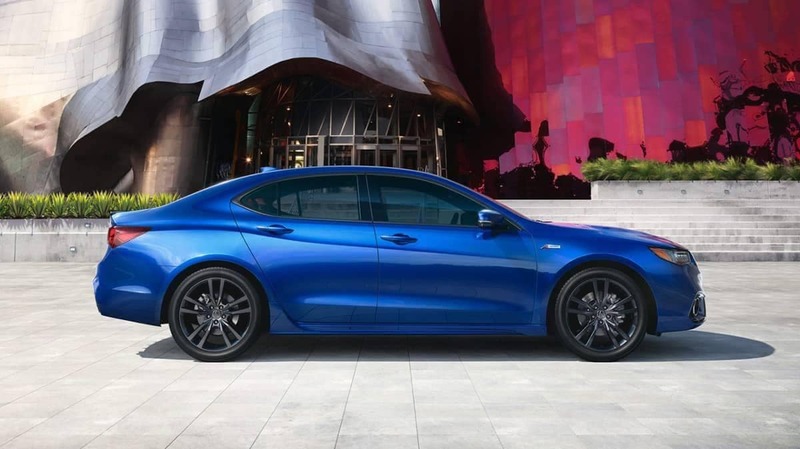 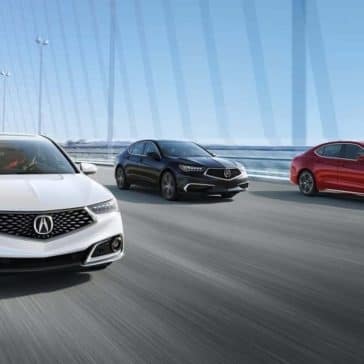 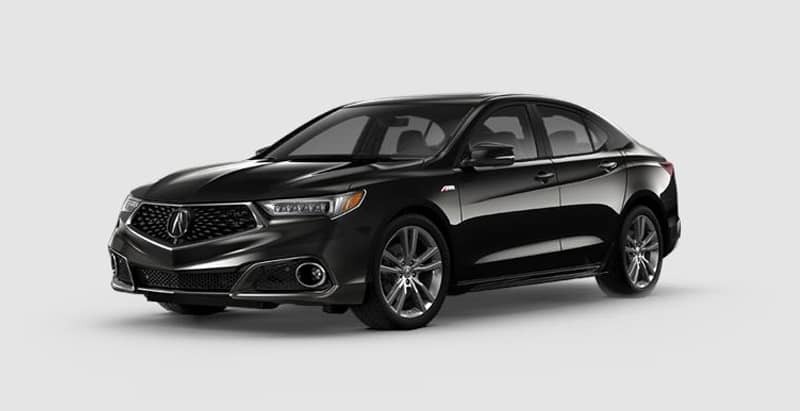 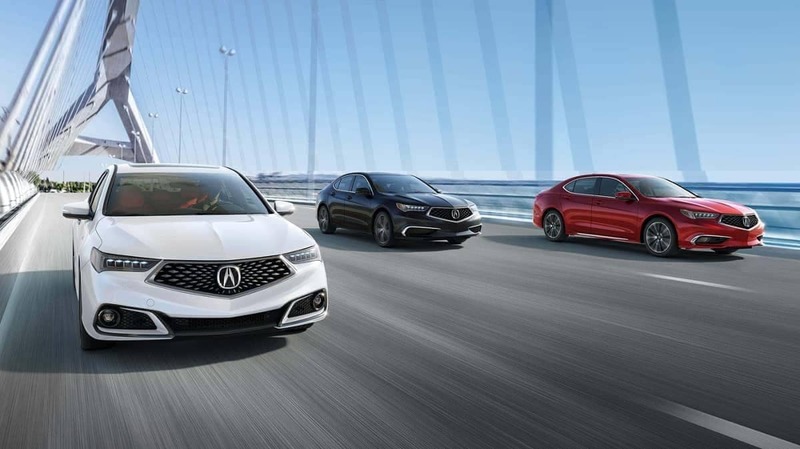 Explore the TLX engine options, Super Handling All-Wheel Drive, and specs before visiting us near Temecula to experience the thrill of the TLX in person! 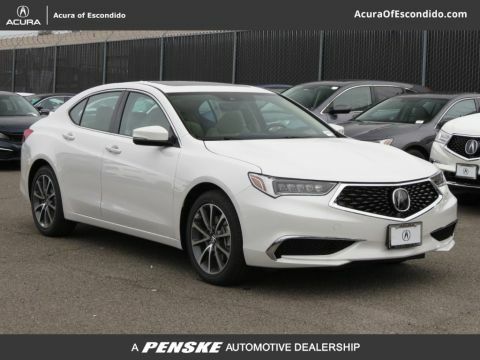 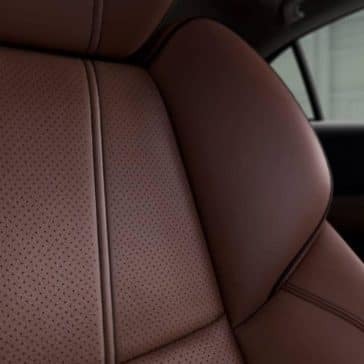 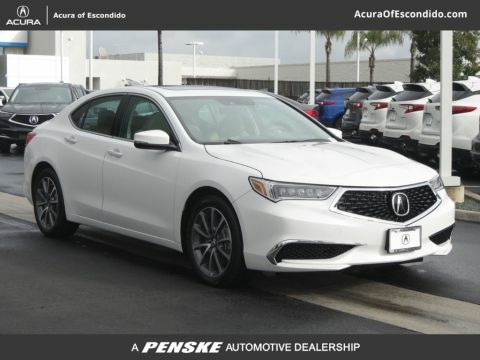 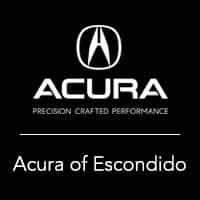 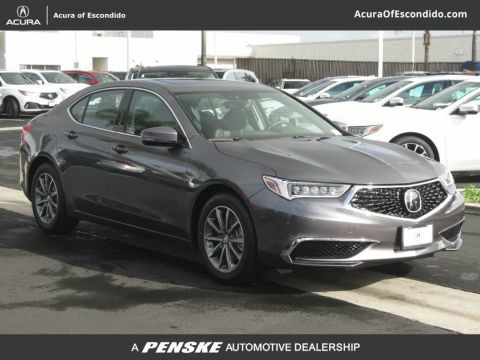 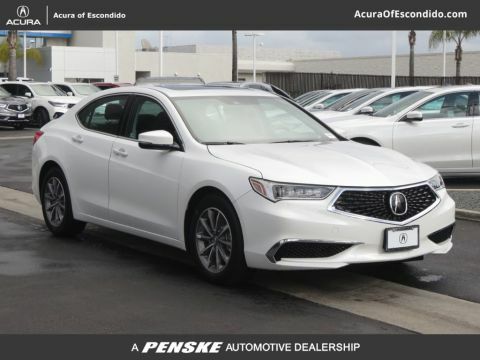 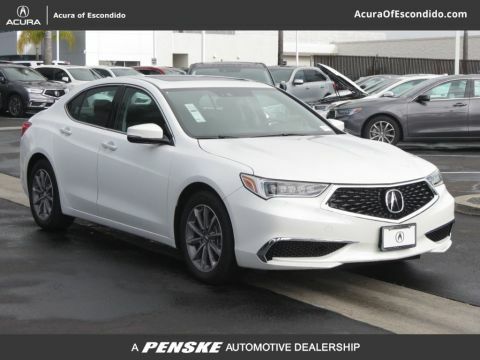 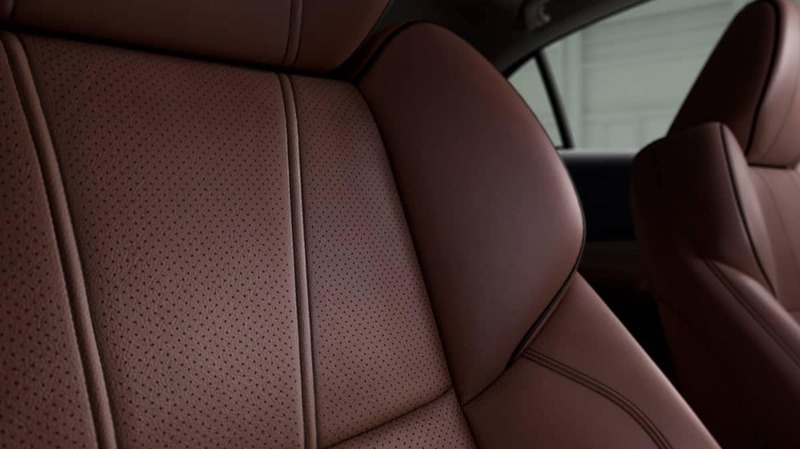 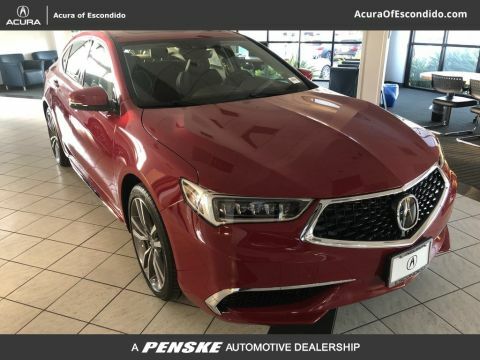 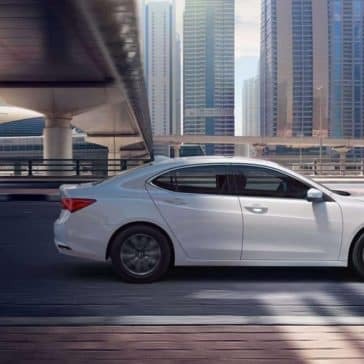 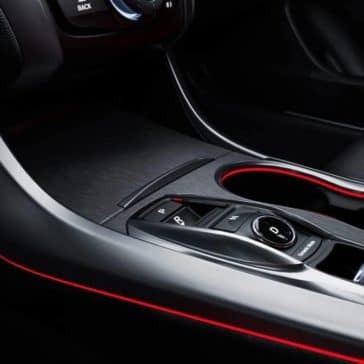 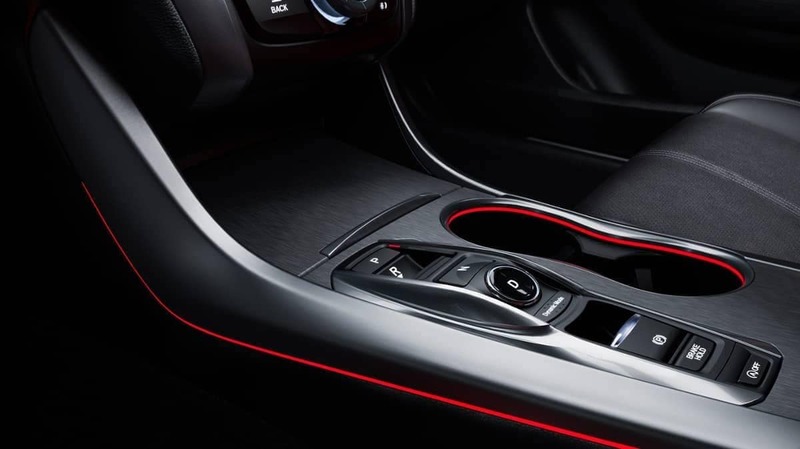 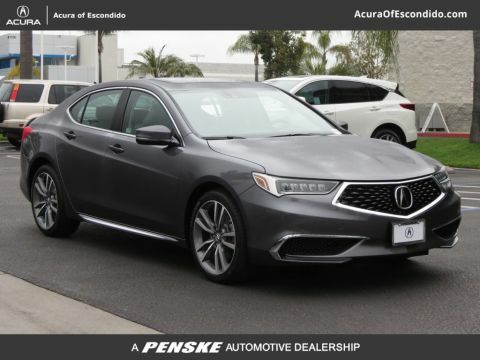 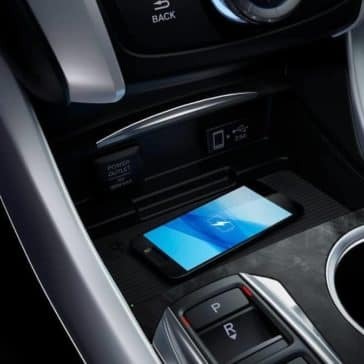 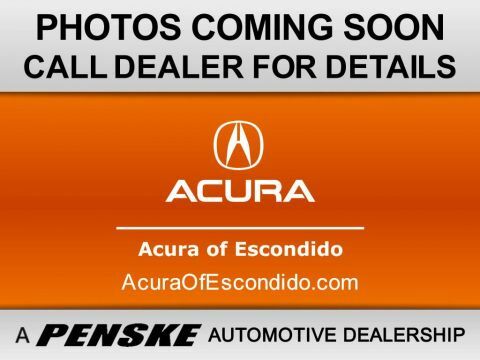 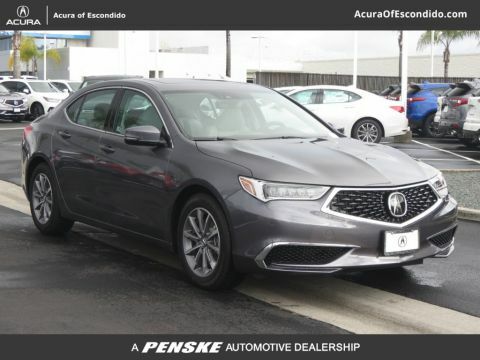 The 2019 Acura TLX interior combines style, luxury, and technology to keep you connected and comfortable on the roads of Escondido.